Biodanza works with carefully scripted sequences of dance connections to selected music. A class of 100 or so plays with eyes open or closed, following instructions in exploring partners, shifting from solos to any combination up to the whole floor in a weaving, circle dance. Biodanza was conceived and developed by a Chilean anthropologist, and is a world-wide movement and a deliberate training curriculum. Biodanza is defined as a “human integration system of organic renewal, of affective re-education,and of relearning of Life’s original functions. Its application consists in leading vivencias through music, singing, movements and group encounter situations”. It is a method which aims the development of human capacities, including the feeling of happiness, communication skills and improving of relationships. Biodanza was created in the 1960s by the Chilean anthropologist and psychologist Rolando Toro, the Biodanza system is now found in 54 countries, including Brazil, Argentina, Australia, Spain, Chile, France, Norway, Germany, Italy, Japan, South Africa, Uruguay, Netherlands, United Kingdom, United States, Colombia, Venezuela, and Belgium. 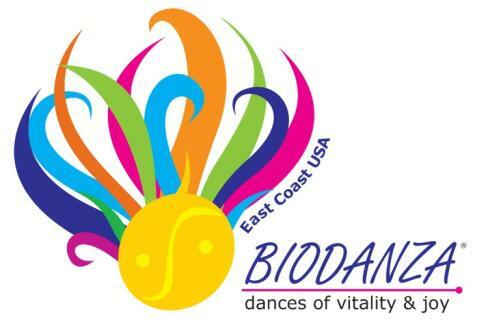 Biodanza encompasses a central Foundation, a set of schools, thousands of teachers, operating as individual businesses trained to the model who are linked by a non-profit Federation to which they pay annual dues, engaging with hundreds of thousands of enthusiastic dancers around the world.